Certain processing factors and conditions influence the quality of the freeze-dried proteins used in pet food. Freeze-dried meat in pet food may offer advantages in shelf-stability, nutrition and convenience over dehydrated, frozen or otherwise preserved protein sources. Those benefits may extend to novel proteins, which pet food ingredient suppliers are now investigating. However, certain processing factors and conditions influence the quality of the freeze-dried proteins used in pet food, said Poulson Joseph, PhD, principal scientist with pet food preservative and palatant supplier Videka, in a video from Petfood Forum 2018. Read more. Wall, Tim, and Tim Wall. “Freeze-Drying Novel Protein May Help Pet Food Palatability.” PetfoodIndustry.com, PetfoodIndustry.com, 25 Mar. 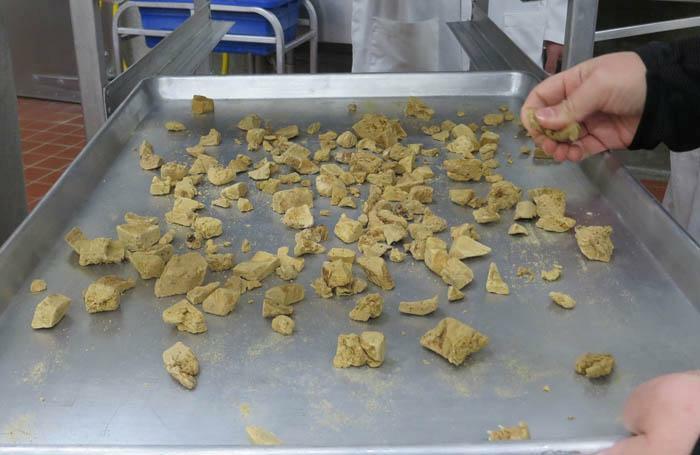 2019, http://www.petfoodindustry.com/articles/7995-freeze-drying-novel-protein-may-help-pet-food-palatability.